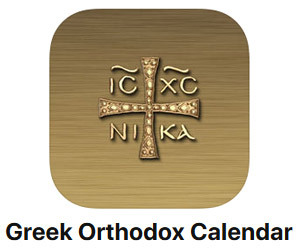 The juxtaposition between Ancient Greek architecture and the modern marvel that is the Stavros Niarchos Foundation Cultural Center in Athens, will forever remain in the minds of the 8th grade students at the Cathedral School of the Holy Trinity. 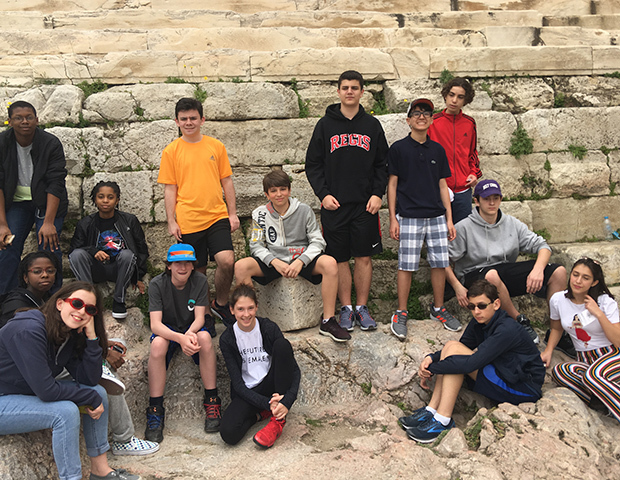 During their recent trip to Greece, the students visited the renowned sites of Ancient Greece, as well as their modern counterparts, bringing to life over a decade of Hellenic studies. 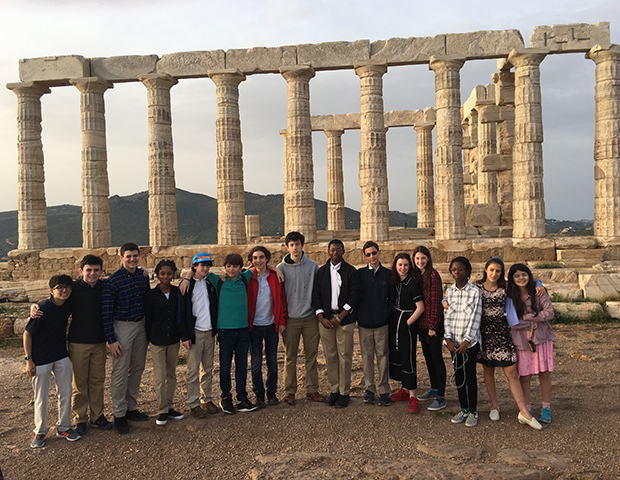 The 8th graders of The Cathedral School of the Holy Trinity, a school in Manhattan with a focus on classical education for the modern world, embarked on an educational trip to Greece this spring. This historical trip marks the first time in over 15 years that a trip of this magnitude and importance occurred. During the trip, the students visited The Acropolis, Delphi, archaeological sites of Olympia, the ancient city of Mycenae, Epidaurus, as well as the monasteries of Meteora. 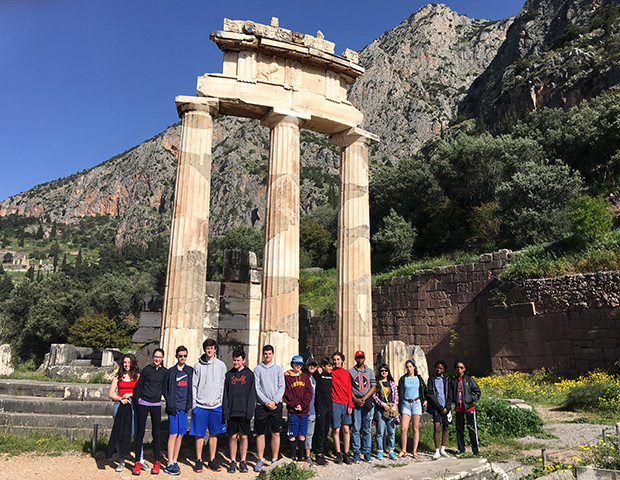 The students have been studying the rich culture and history of Greece for years and visiting these UNESCO heritage sites exposed them to the primary resources and wonders of Ancient Greece. 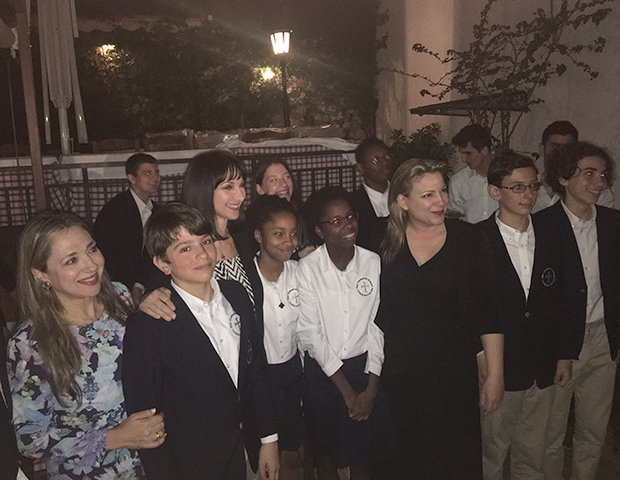 The experience was enhanced by a dinner with Greece’s Minister of Tourism Elena Kountoura and the Director of Tourism in USA and Canada, Greta Kamaterou at Elaia Restaurant in Plaka, Athens. Students and teachers alike met Ms. Kountoura and Ms. Kamaterou to learn about all that Greece has to offer and to further develop their understanding of Greece as a strong nation with a robust history. 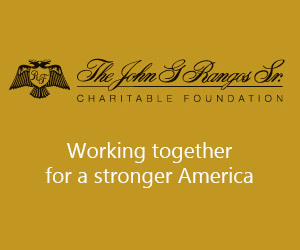 Working together with the Stavros Niarchos Foundation Cultural Center was an integral part of the trip. The school viewed firsthand the environmental and sustainability achievements of the recently inaugurated center, the first of its kind in Europe. 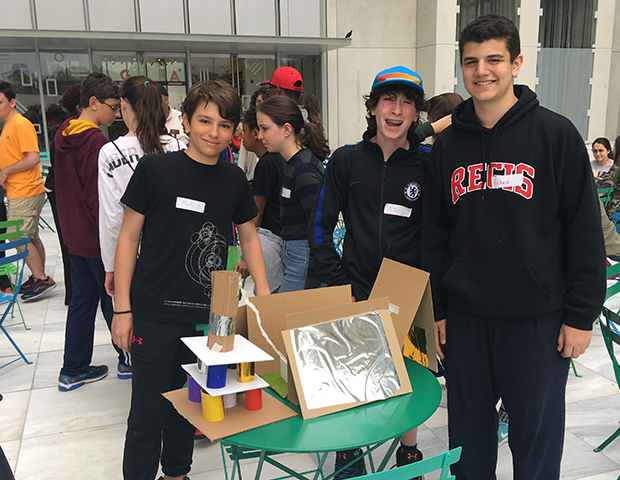 A private tour of the National Library of Greece and the Greek National Opera culminated in an architecture workshop, where students created their own designs based on the Culture Center’s architectural principles. 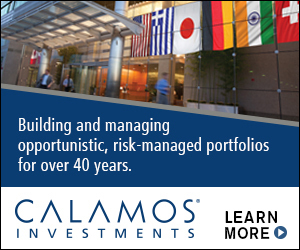 The tour highlighted the impact that ancient Greece and modern Greece have on our world today. 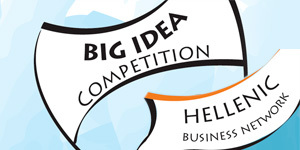 Through the support of Nikos Mouyiaris and Mana Products, the trip became a financial reality for all of the students. 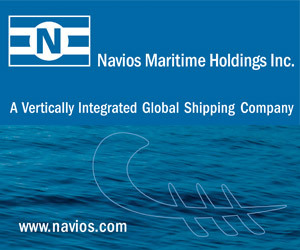 The excellence of the itinerary, private tours and educational workshops coordinated by Hellenic Holidays created a unique learning experience for all. Special thanks to Roula Lambrakis for taking this vision of a school trip and creating the reality of an intellectual adventure in Greece.